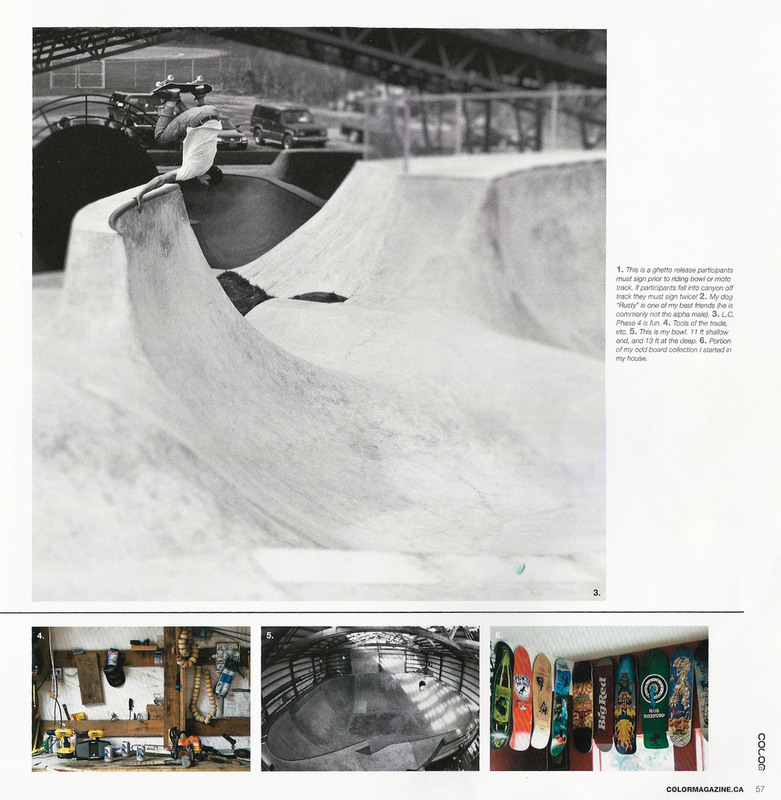 Press — Dreamland Skateparks, LLC. 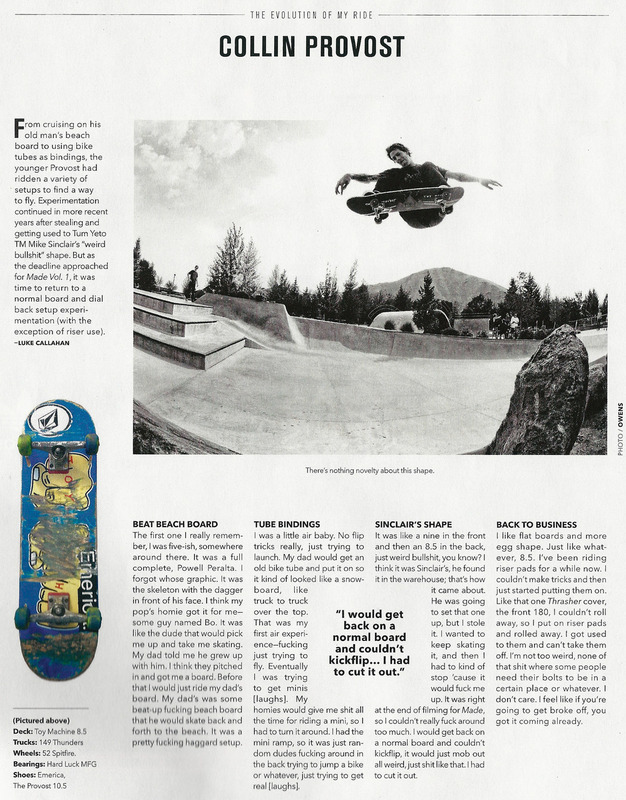 Check out all of our parks being featured in the top skateboarding editorials in the world, not to mention being skated by the best skateboarders in the world! Special thanks to all the photographers out there shooting at our parks and making them look so fun! See our parks being put to good use in the following webisodes, videos, and commercials. Recap of the North Shore Bowl Jam 2006 by Robb Gardner. Featuring: Rune Glifberg, Dave Duncan, Steve Ellis, Bob Burnquist, Christian Hosoi, Danny Way, Chris Miller, Steve Caballero, Lance Mountain, Jimmy the Greek, Jeff Grosso, Ben Schroder, Omar Hassan, Mark "Red" Scott, Kale Sandridge, Tyler Mumma, Bennet Harada, Pat Ngoho, Mark Partain, Chris Kays.